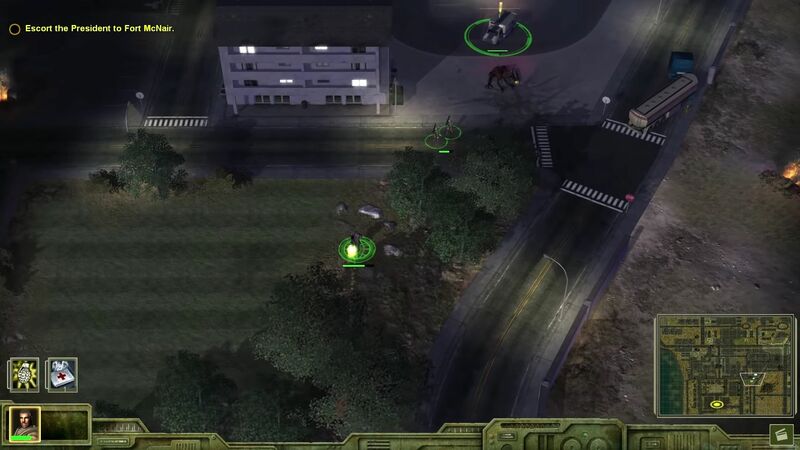 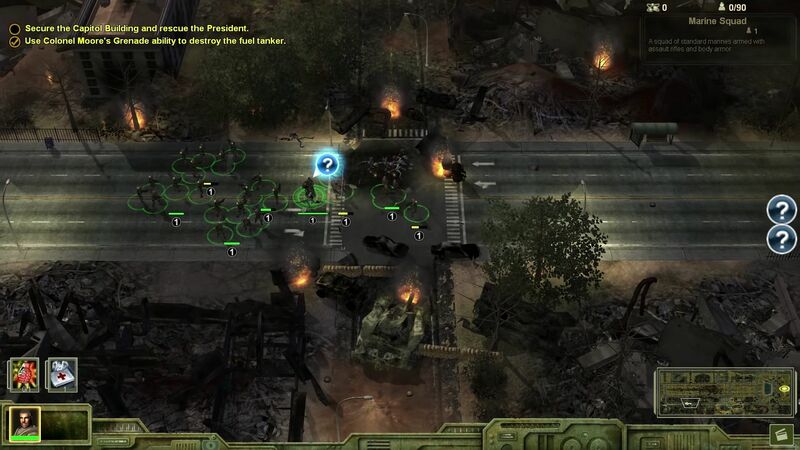 Universe at War: Earth Assault is a real-time strategy game, developed by Petroglyph Games and published by Sega. 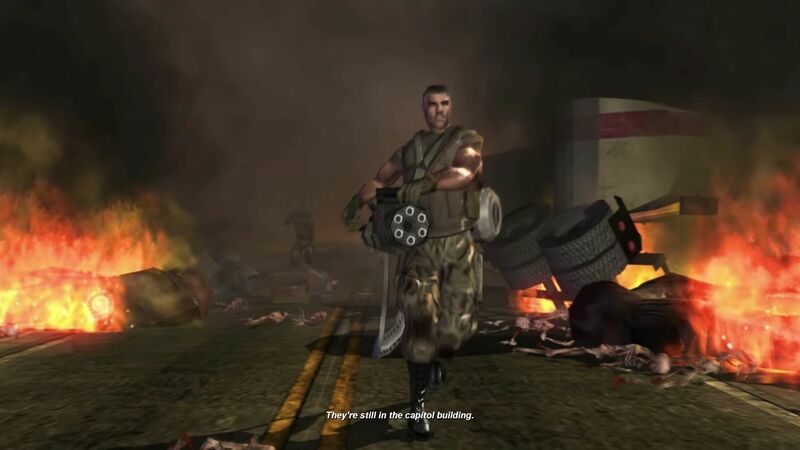 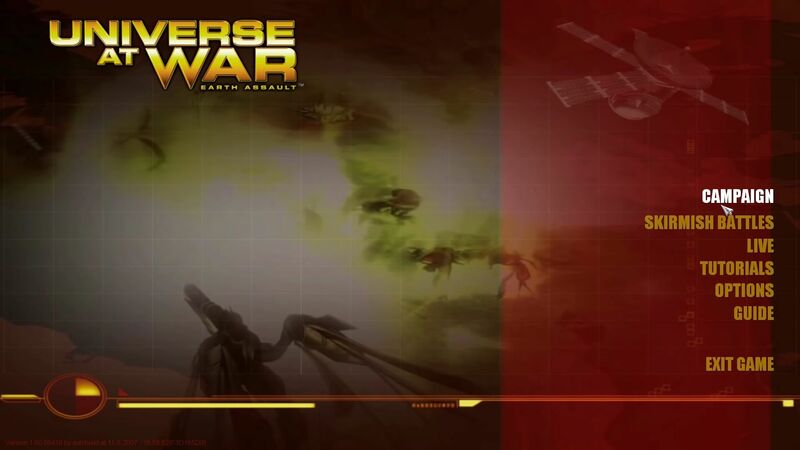 Universe at War: Earth Assault was intended to be the first game in a planned series of games to be called the Universe at War series. 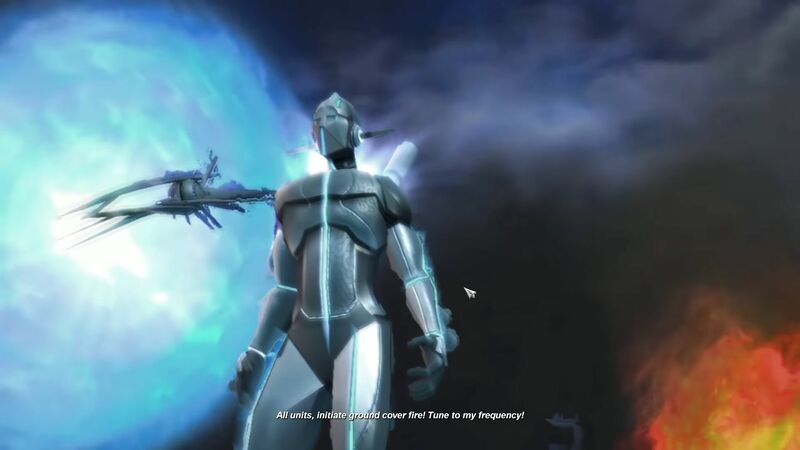 Open the “Install” folder and then run “setup.exe” to install the game.